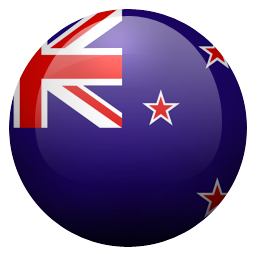 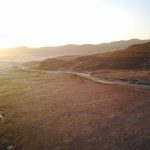 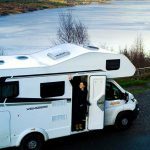 "Excellent service from start to finish, allowing us to concentrate on our holiday"
"Very good, very enjoyable. 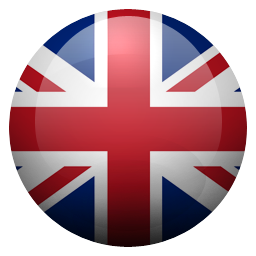 Everything FMH said it would be, no false promises. 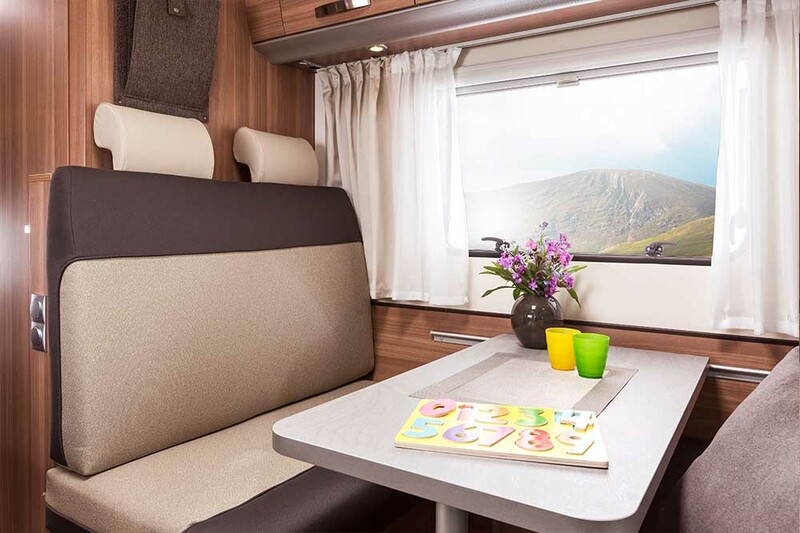 Loved travelling in a campervan"
"Very prompt with emails and enquiries. 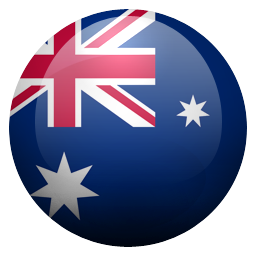 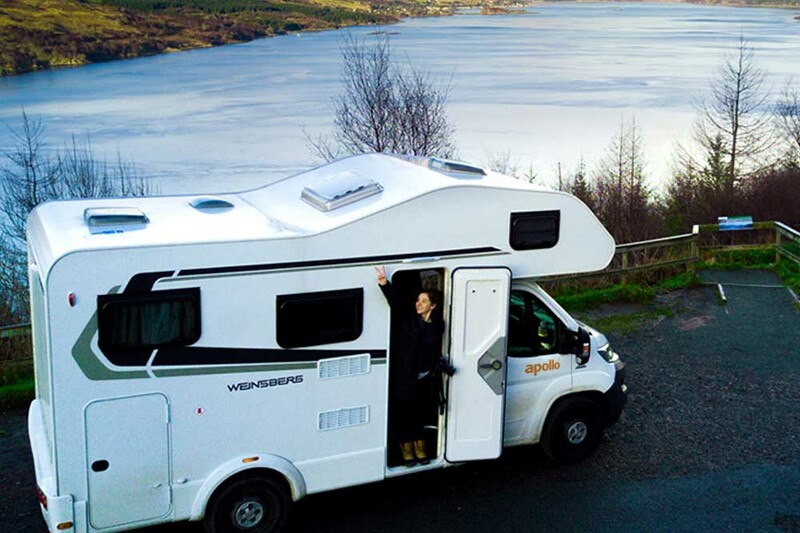 Vehicle was clean and very satisfactory"
The ideal choice for groups and families. 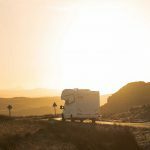 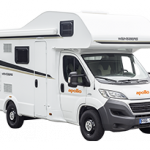 An award-winning, spacious motorhome with three separate sleeping zones that’s easy to drive in spite of it’s large interior capacity. 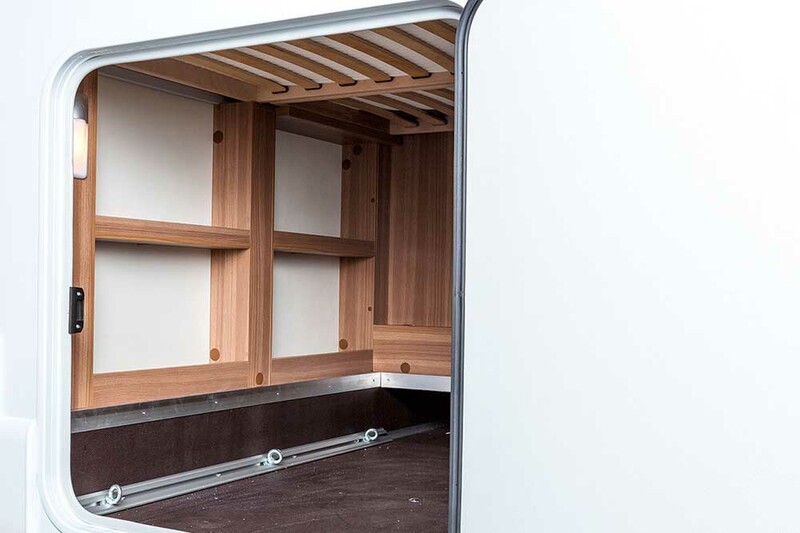 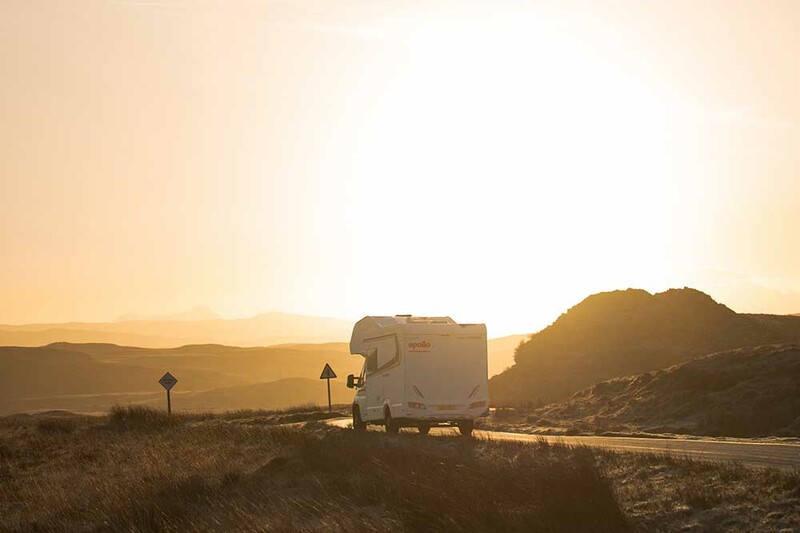 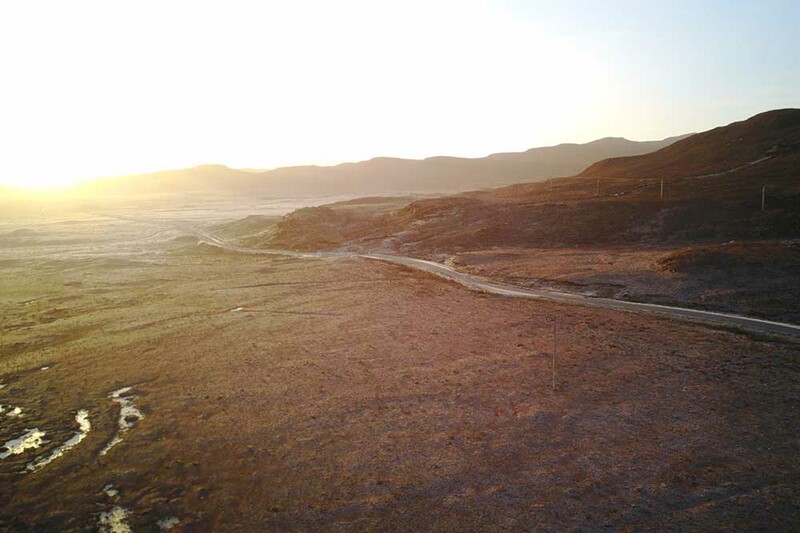 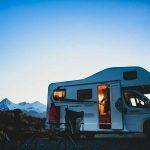 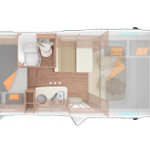 On-board facilities allow autonomy from campsites and there is plenty of space and storage for everyone too. 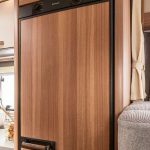 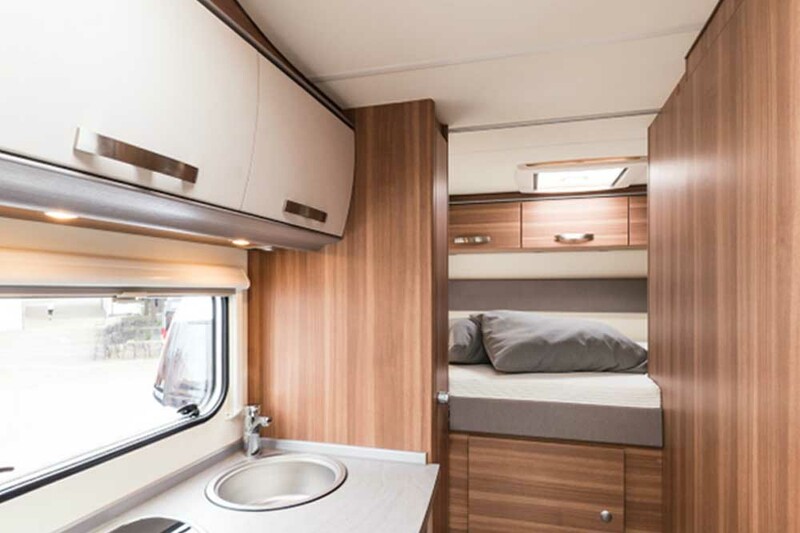 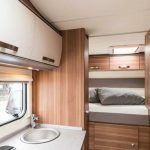 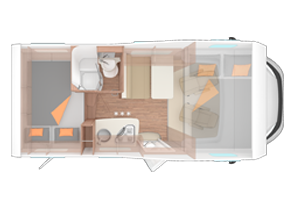 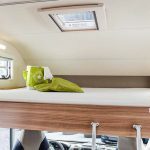 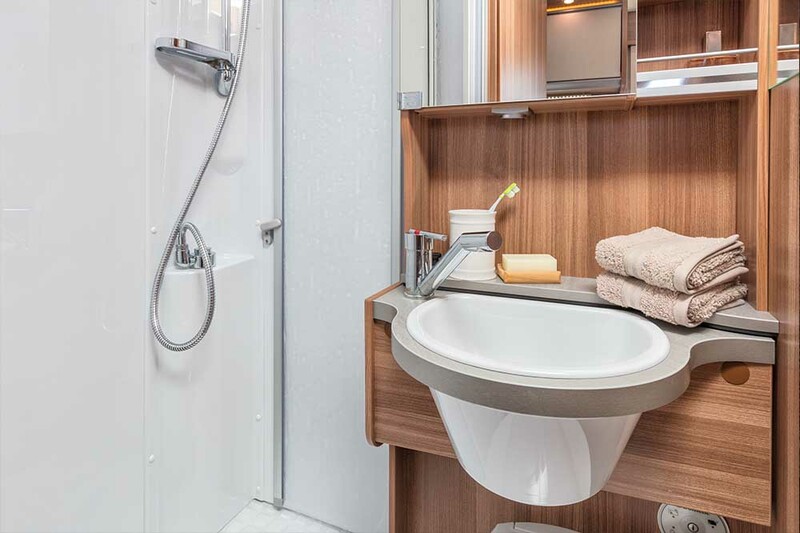 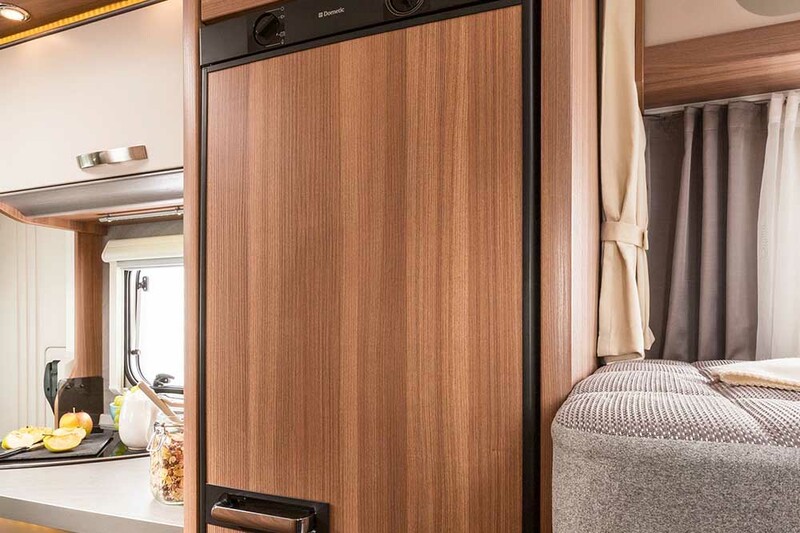 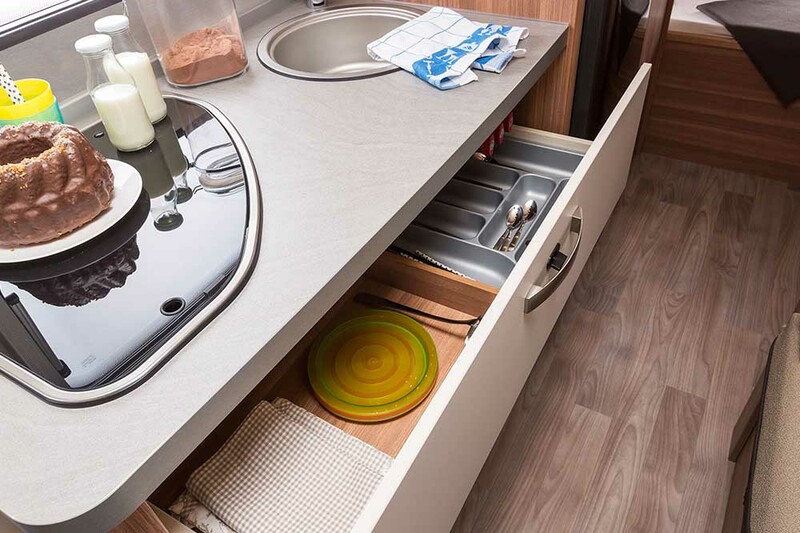 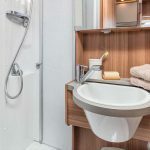 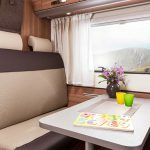 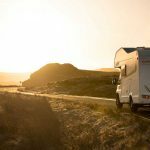 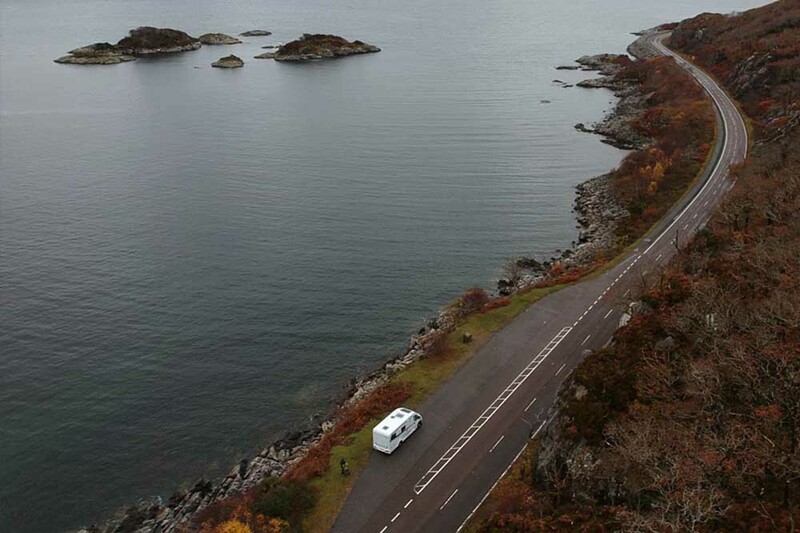 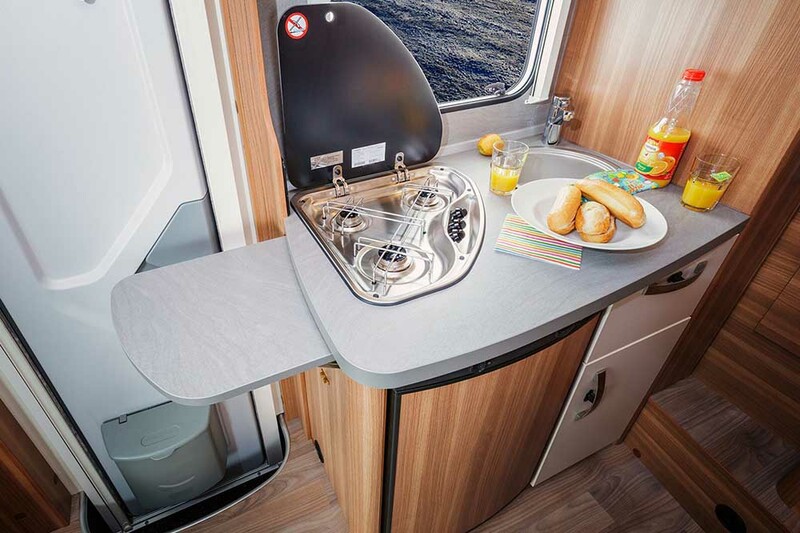 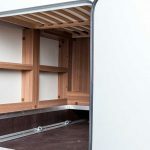 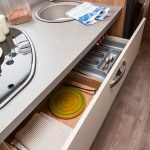 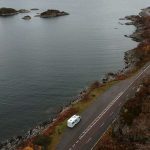 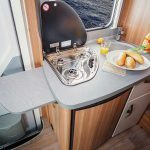 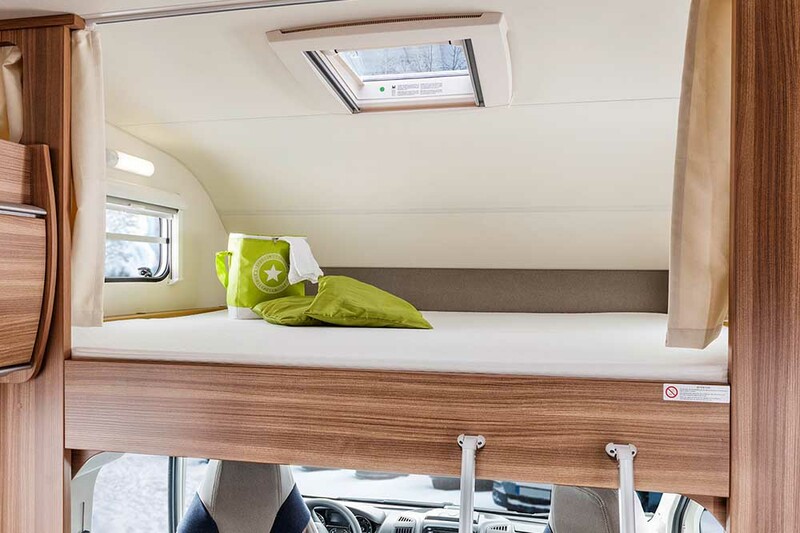 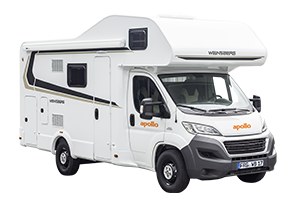 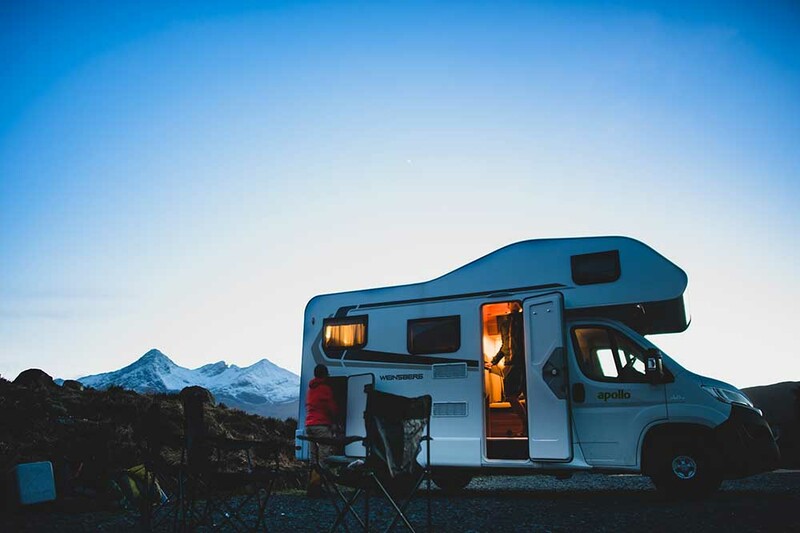 The airy accommodation area will comfortably house a group or family yet on the road, this motorhome benefits from being one of the most compact in its class. 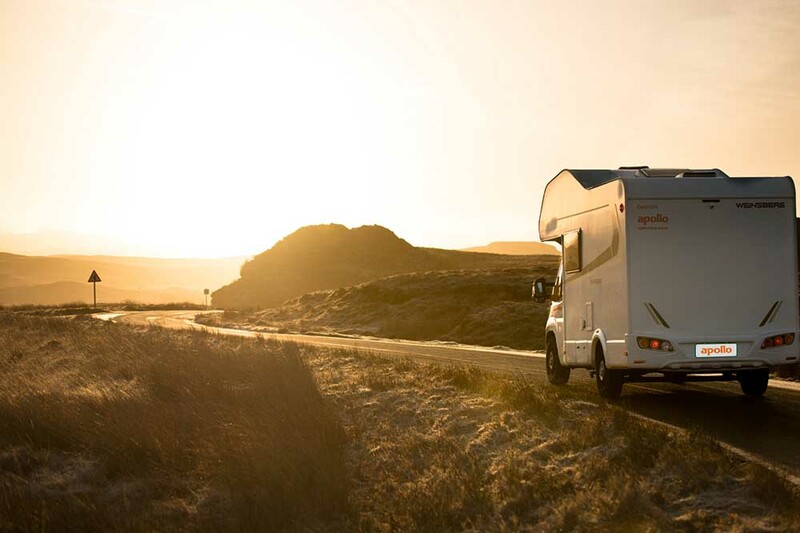 State of the art diesel technology aids economy and driving comfort too.